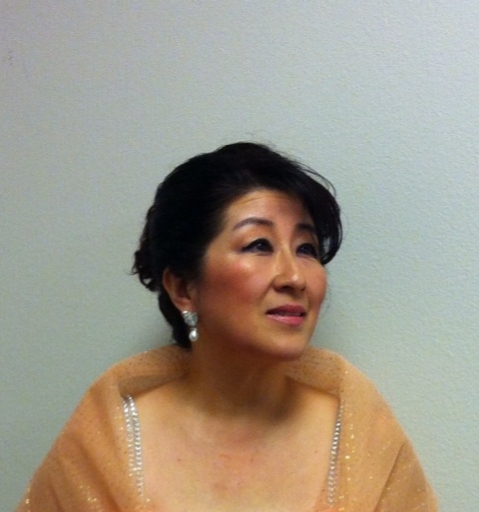 Ms. June Kim holds the Vocal Coach position in CantAmore Chorus and is one of the initial members of the chorus. opera class (Rome, Italy) and “Mozarteum Academy” opera class (Saltzbrug, Austria). As a singer, she took many roles in operas including ‘Papagena’ in Mozart’s “Magic Flute” and ‘Mimi’ in Puccini’s “La Boheme”, and in oratorios such as Handel’s “Messiah”. As an opera directing staff, she participated in Jae Myung Hyun’s “Chun Hyang Jeon”. Currently, she teaches voice and piano at her own music studio and is actively involved in many musical events in San Diego area.